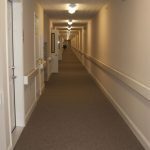 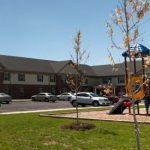 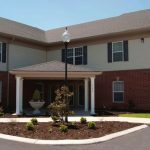 Foster Senior Housing is a senior facility consisting of 32 two-bedroom units constructed in a two-story “L” shaped building. 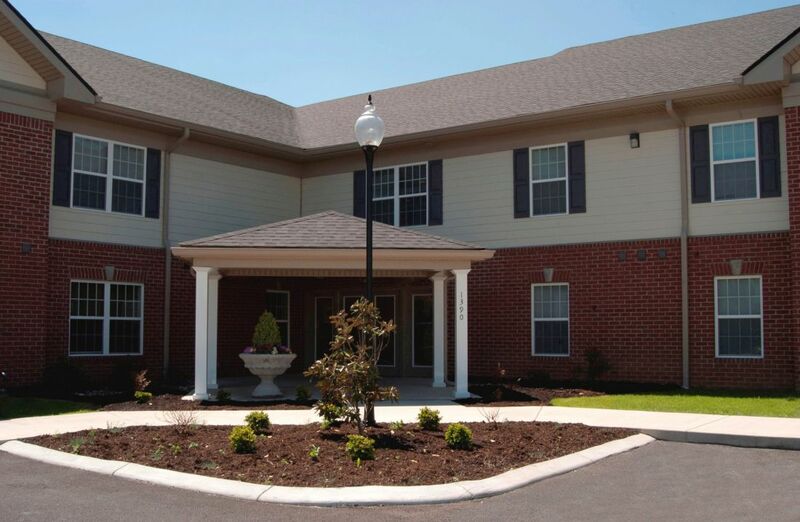 The purpose of the shape of the building was to provide better security for senior citizens by having a centrally located and controlled main entrance. 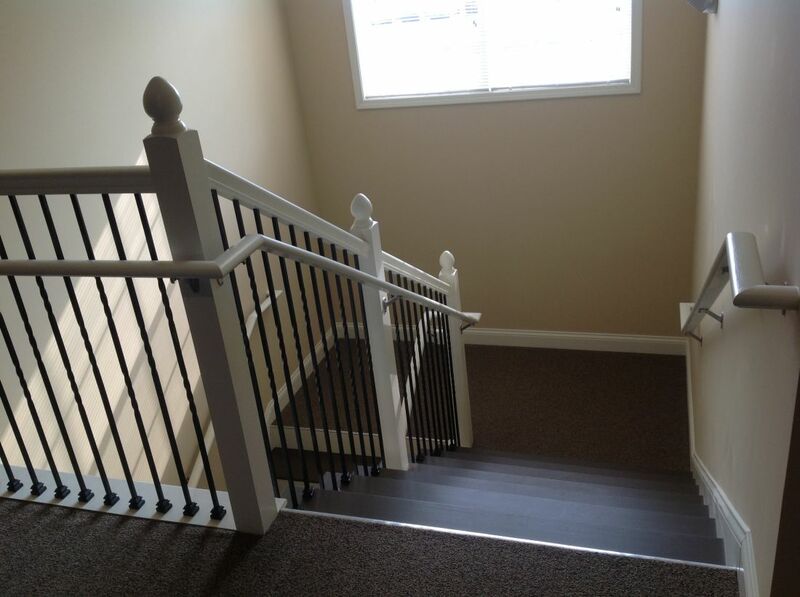 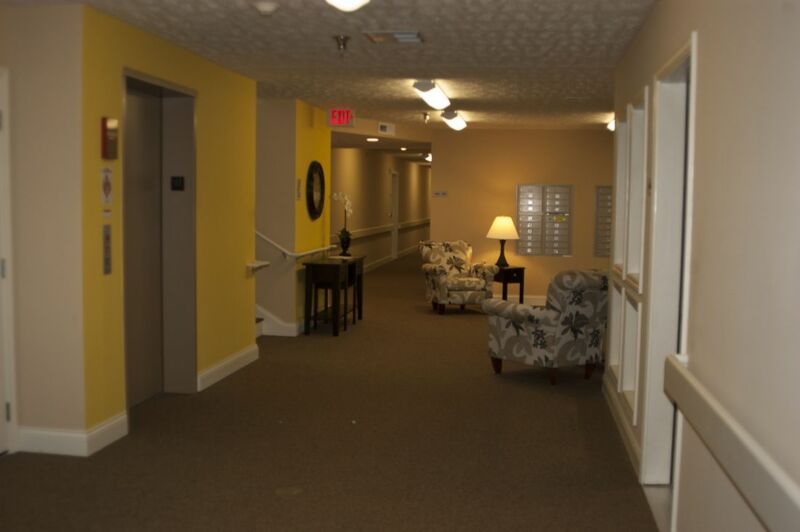 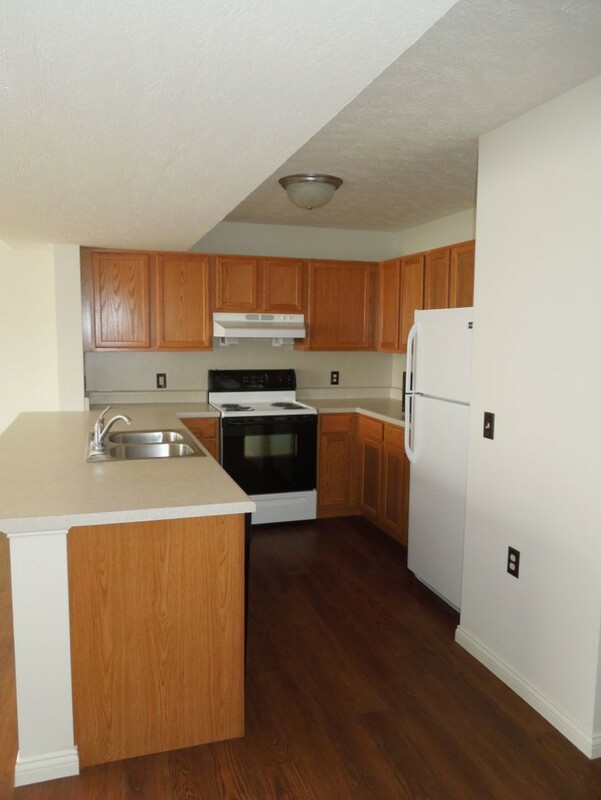 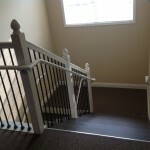 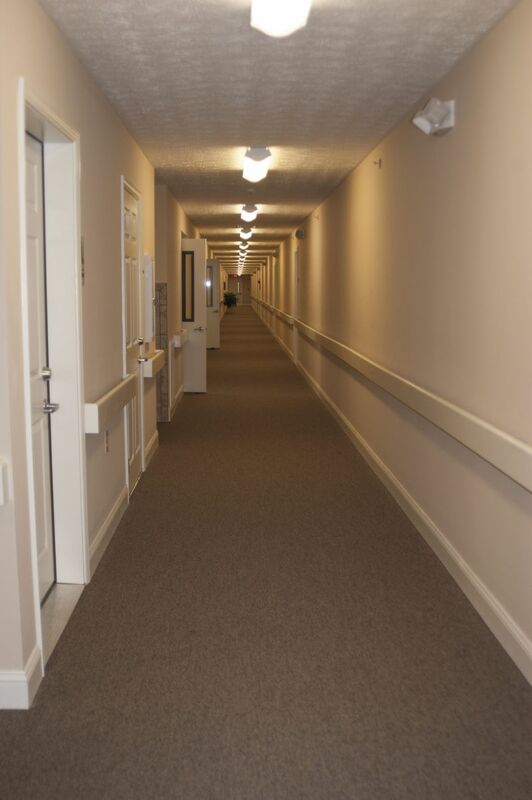 The building is equipped with an elevator to allow for easier accessibility for the residents. 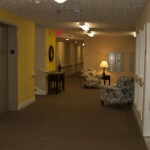 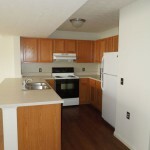 The elevator opens on the second floor to a lounge area and the apartment hallways branch out two directions. 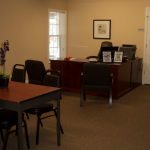 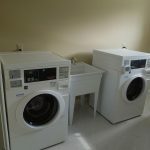 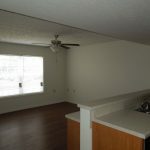 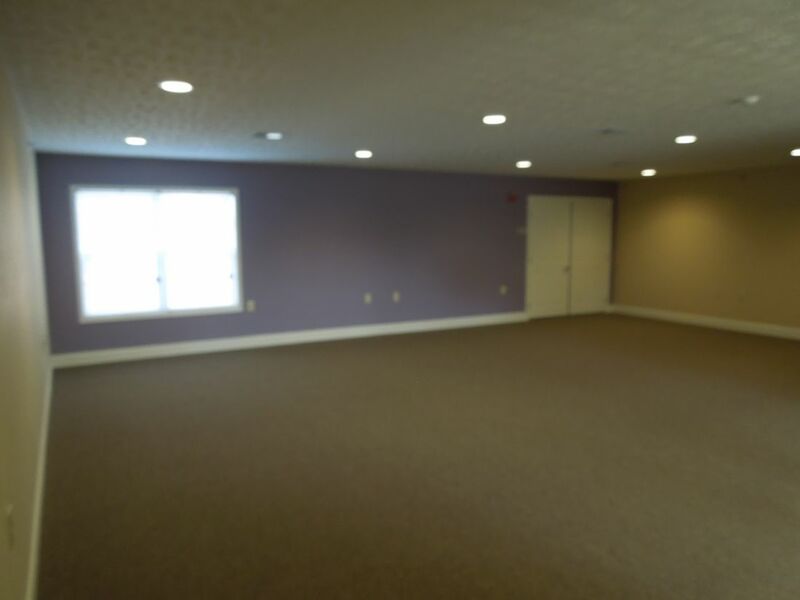 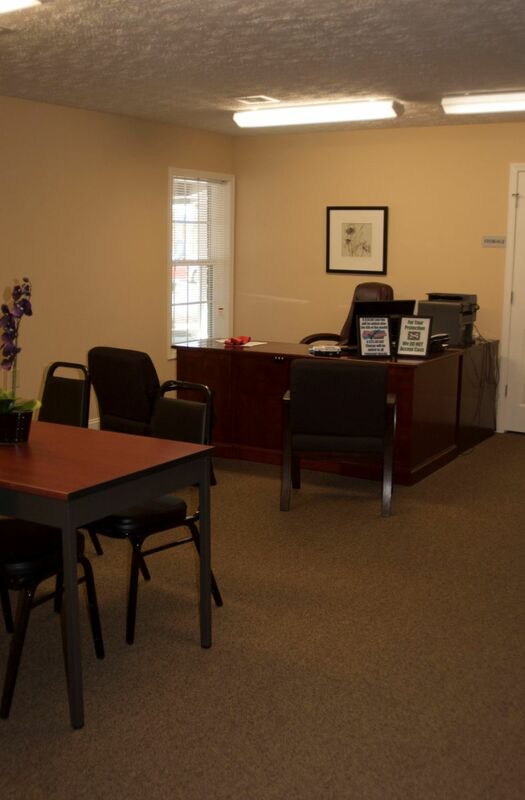 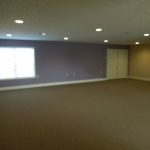 The second floor also includes a meeting room and laundry area off of the lounge. 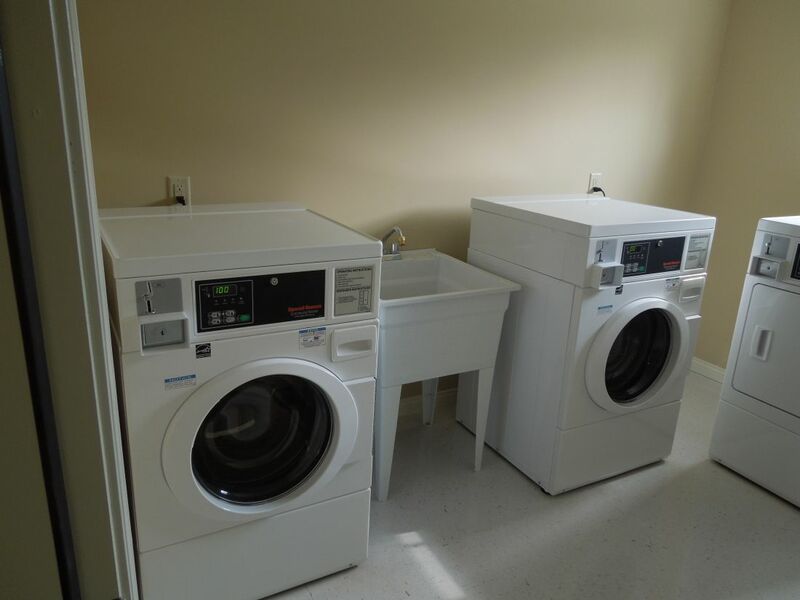 The first floor includes offices, another laundry facility and community room. 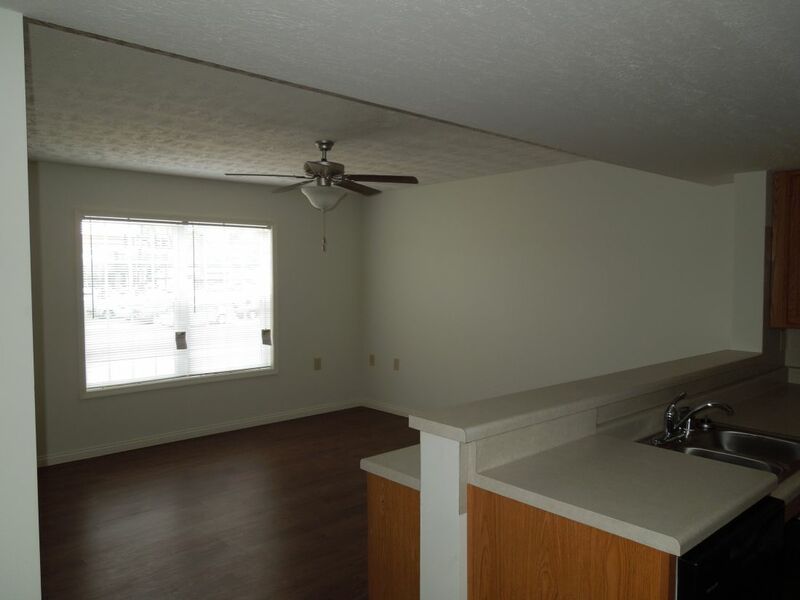 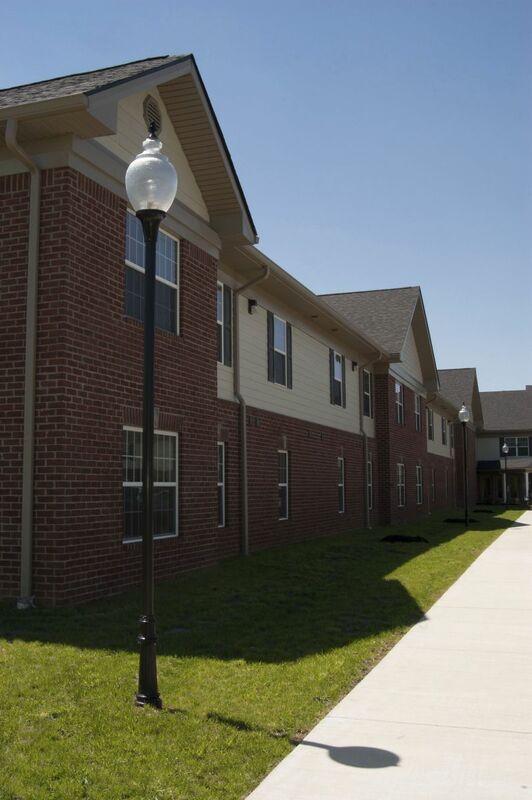 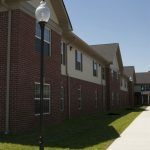 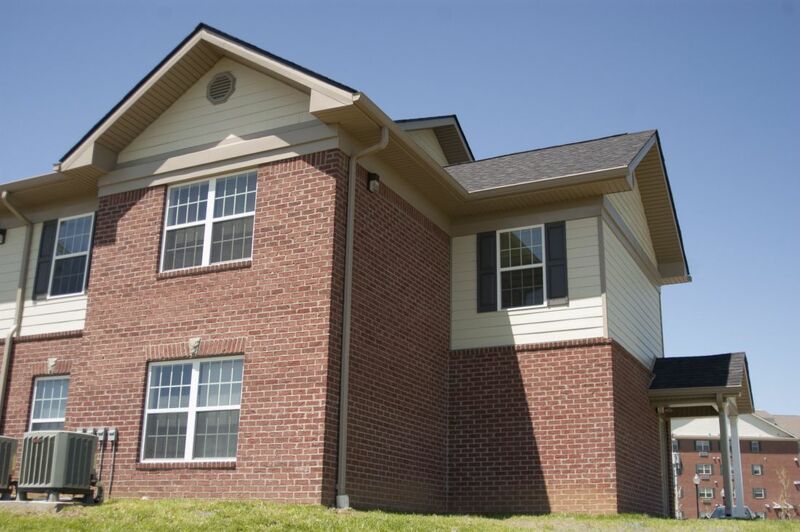 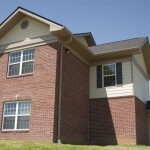 This building is the second phase to an existing facility operated by the Housing Authority of Hopkinsville.